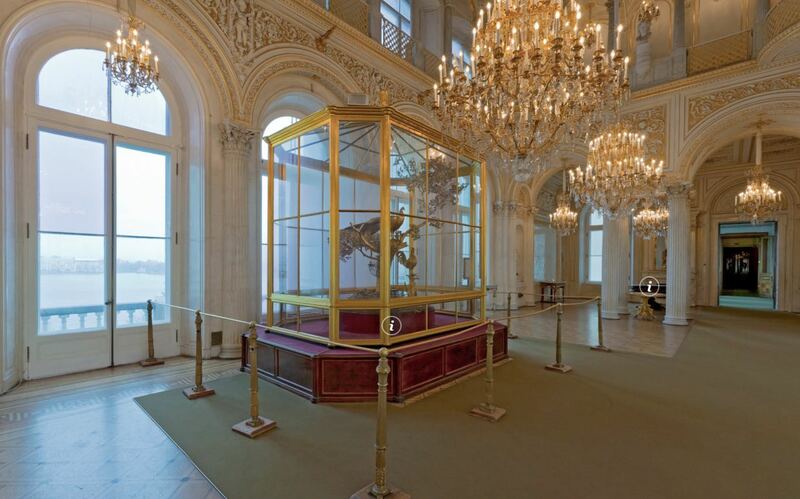 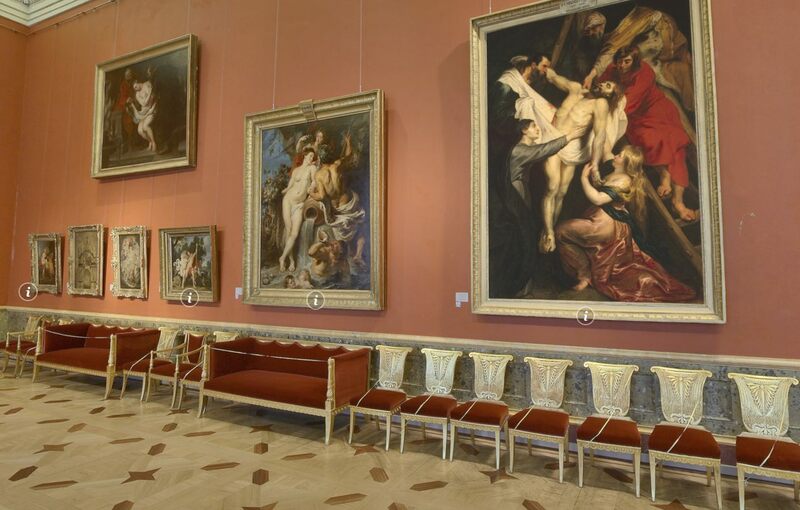 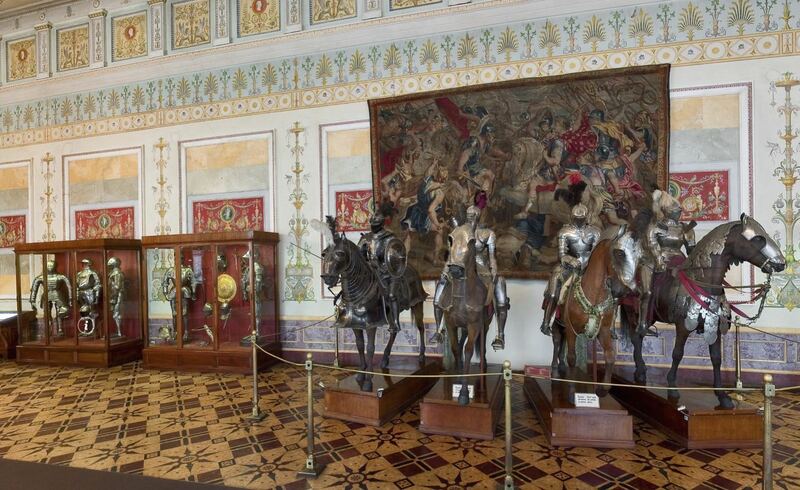 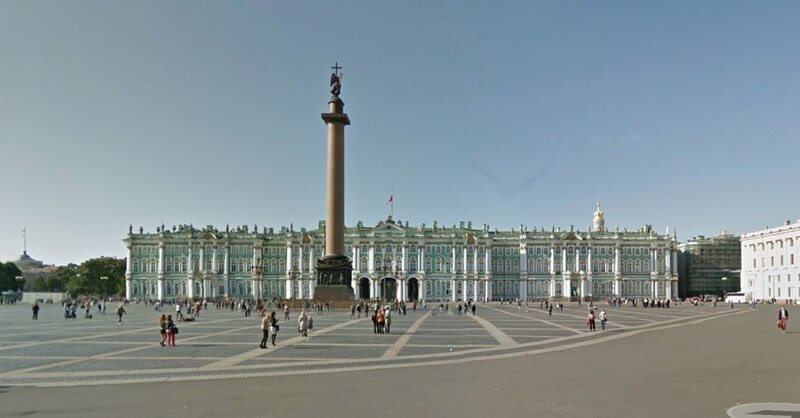 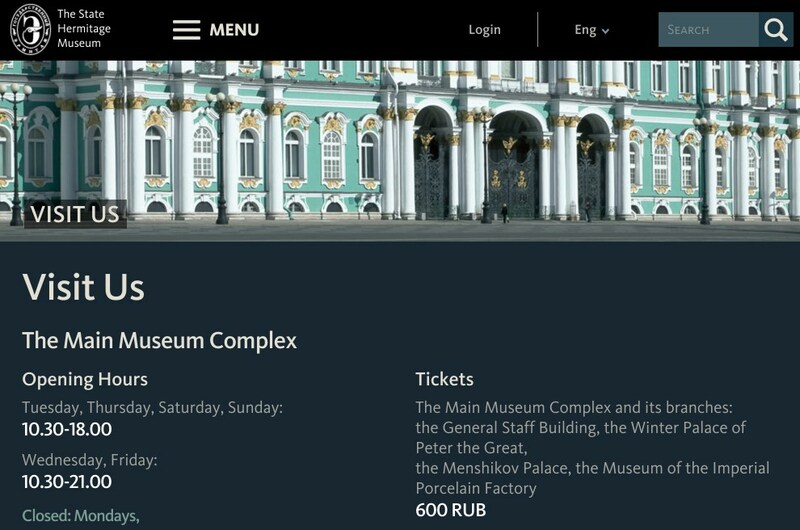 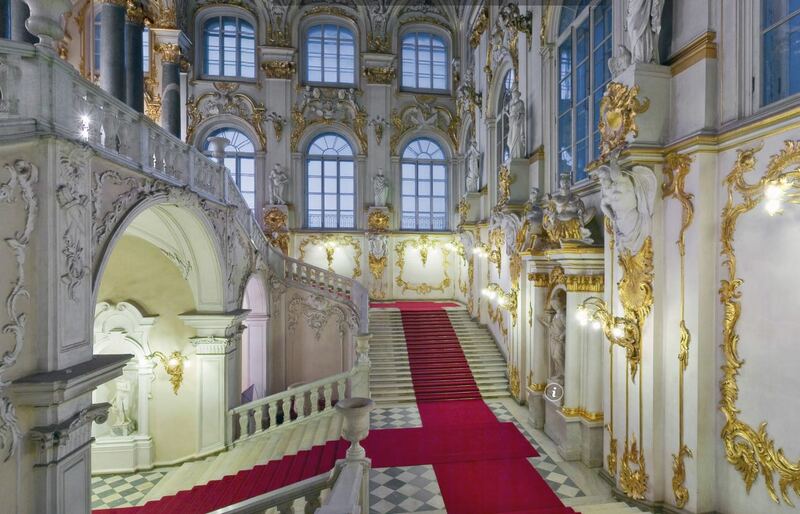 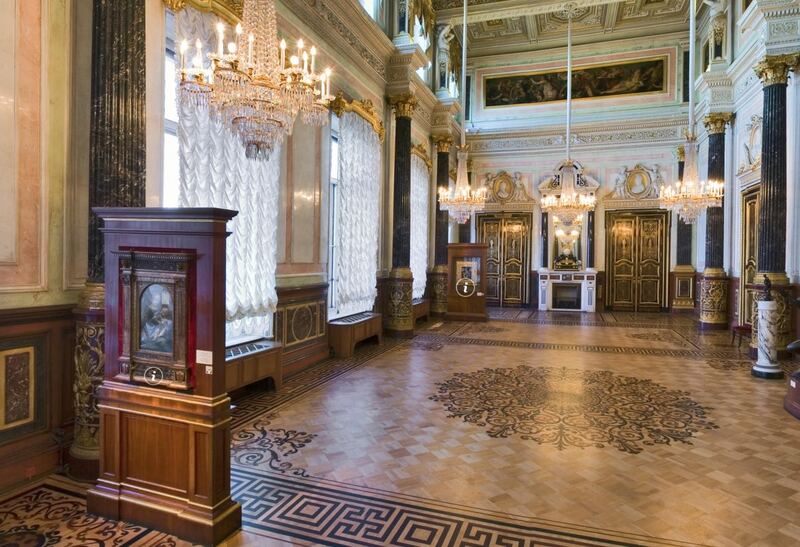 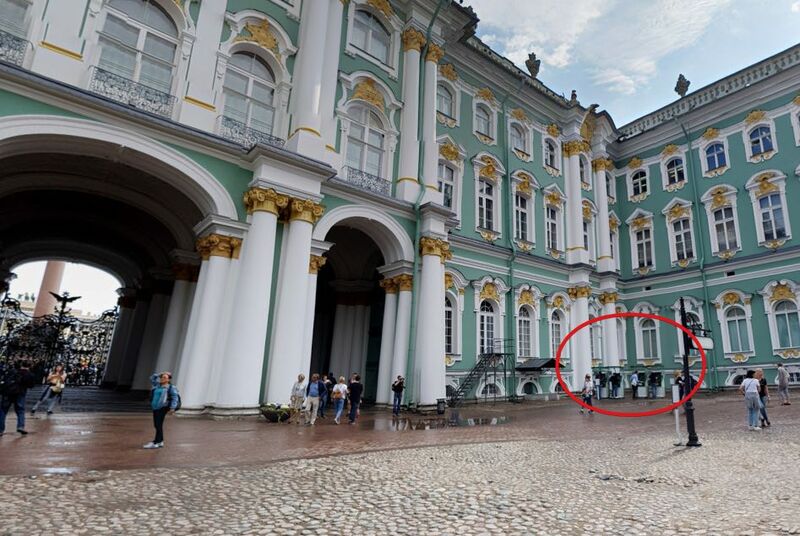 Tickets for the Main Complex of the Museum and the rest of its buildings (General Staff Building, Menshikov Palace and Porcelain Museum) cost 600 rubles (700 rubles during the summer season). 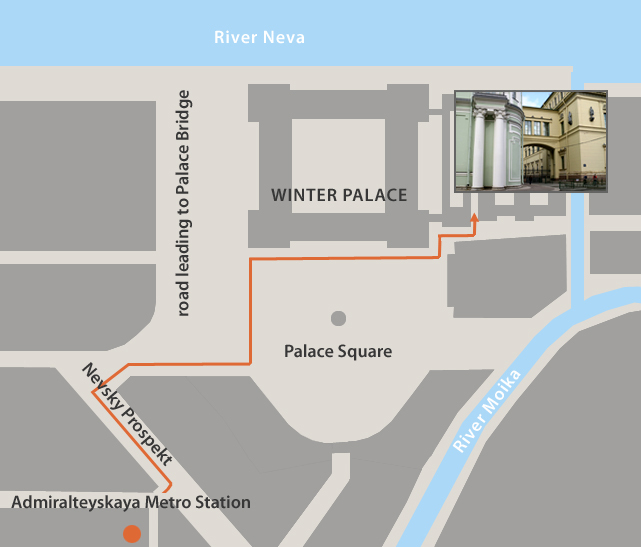 This entrance is valid for 1 day, though the truth is that only visiting the Main Complex can already perfectly take you an entire day. 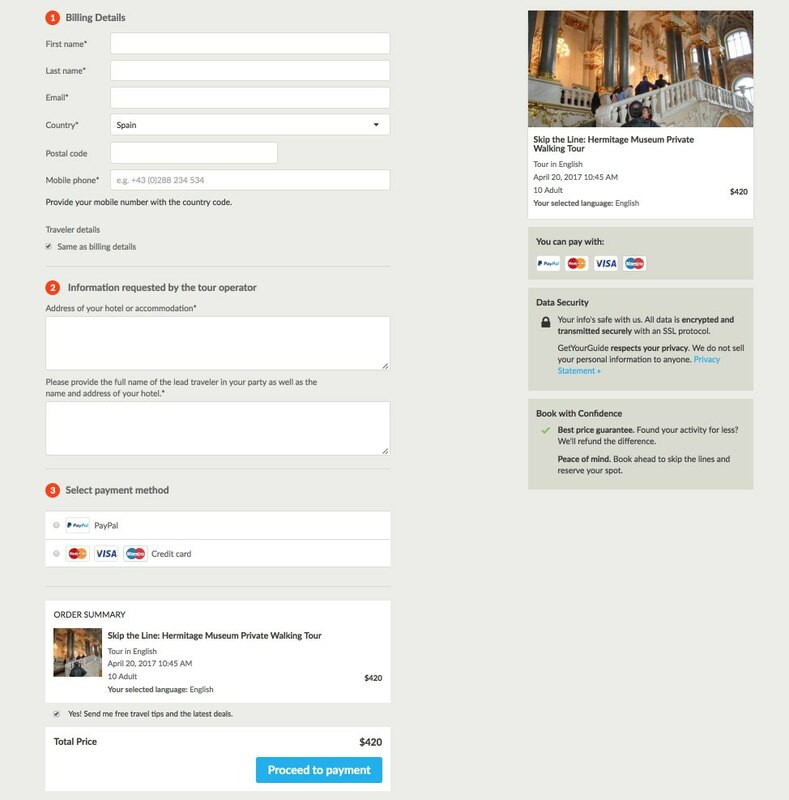 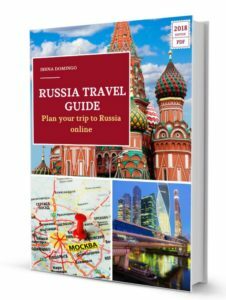 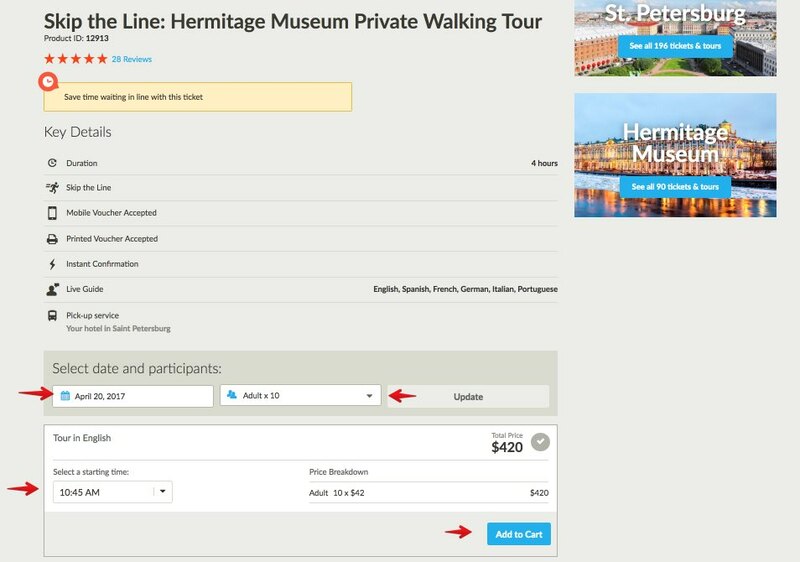 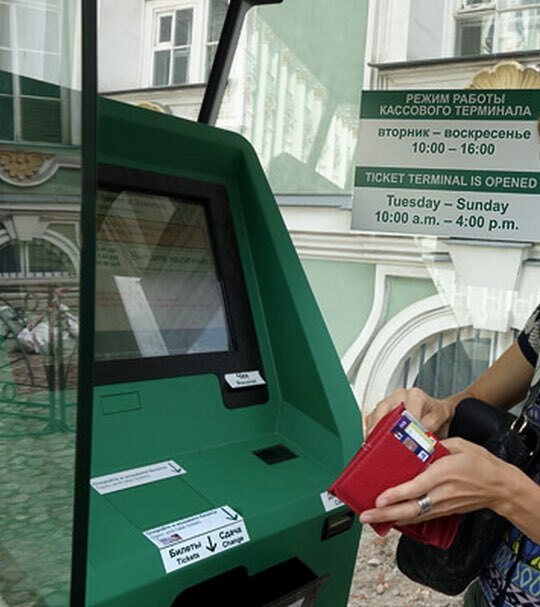 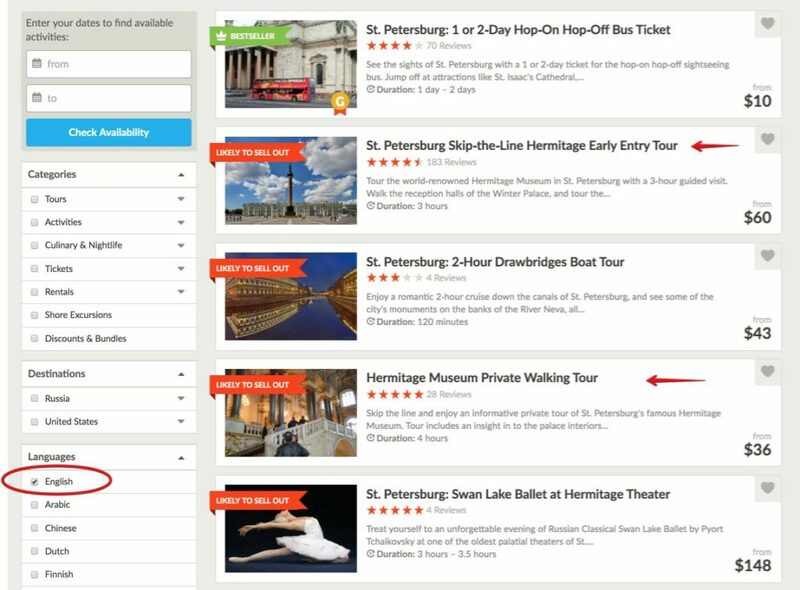 In the Russian version the entrance is more economical, costing 580 rubles (only 20 rubles cheaper than in the ticket offices or automatic machines), but according to reports from the museum, these tickets are intended for Russian citizens.